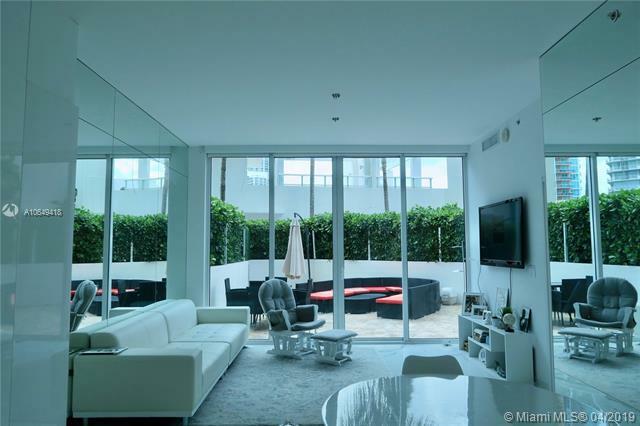 In 2002 Apex and Zapata Development Group collaborated to unveil the midsized Grand Venetian, a Miami Beach condo right by the Venetian Causeway which offers residents wonderful panoramas of Biscayne Bay, the South Beach area, and Miami’s own distinctive skyline. Complemented by the inimitable South Beach lifestyle, the Grand Venetian offers a host of amenities and more. You’ll have around the clock security, valet parking, resident parking garage, and concierge services at the Grand Venetian plus a fitness facility, courts for playing tennis, and a swimming pool for staying cool during the steamy summer on the Grand Venetian’s sundeck. 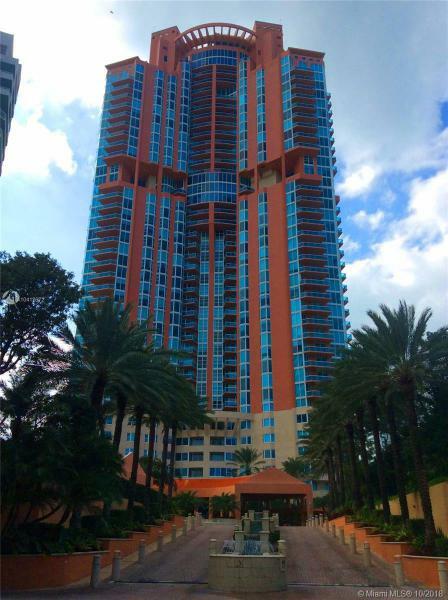 As for the Grand Venetian’s residences, you’ll enjoy floor to ceiling glass windows with superb panoramas, roomy balconies, and floor plans with one to four bedrooms. European kitchen cabinetry, stainless steel appliances, and Kohler bathroom fixtures and master bathrooms with Jacuzzi tubs and imported marble round out a fine package. 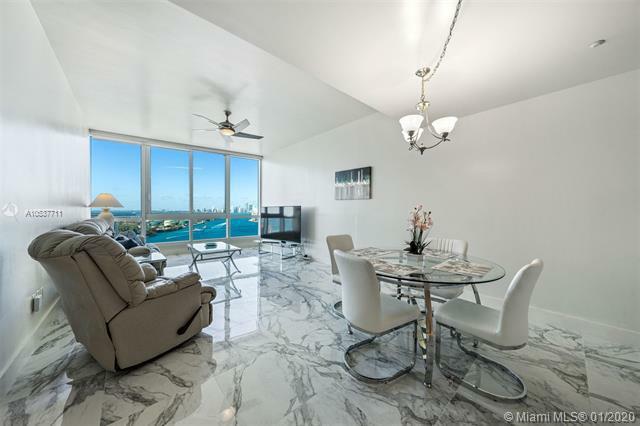 The Grand Venetian condo offers a cornucopia of enviable perks, from the Grand Venetian condo’s location to the breathtaking waterfront and cityscape views available within the Grand Venetian Miami Beach condo. 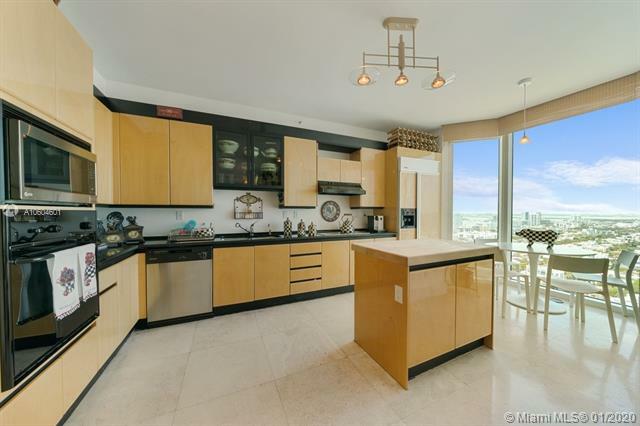 Speaking of Miami Beach, the Grand Venetian condo’s location within this world renowned city means you can hobnob with a wide array of characters and celebrities, in most cases within walking distance from the Grand Venetian condo.